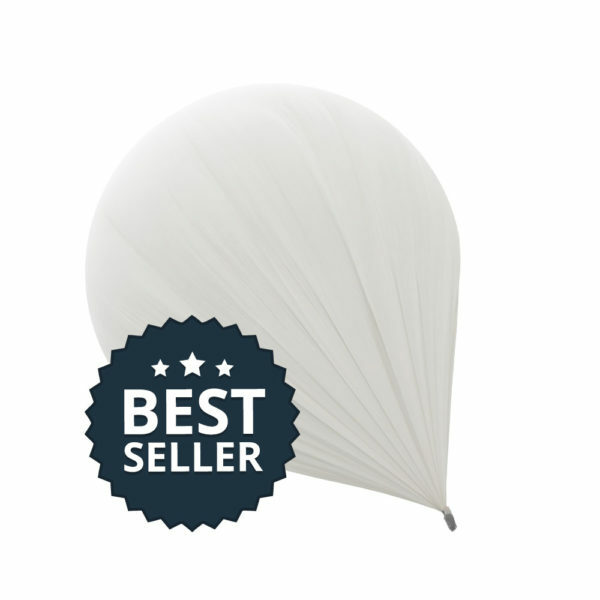 The Parachute 2500 was specially designed by us for use with a weather balloon. 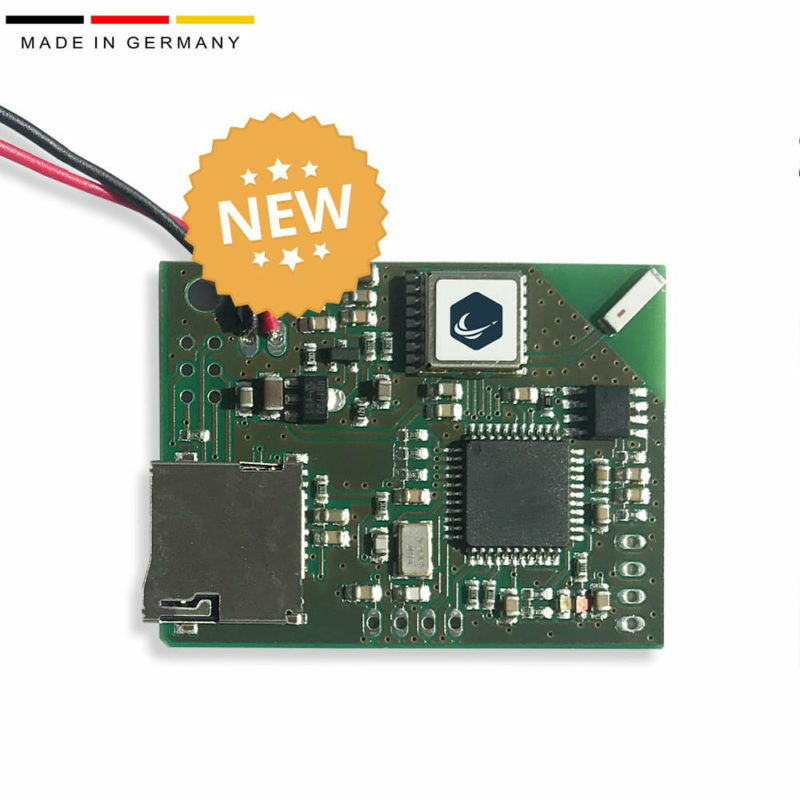 Its payload of 2500g (88.1oz) makes it ideal for bringing several cameras safely back to earth. 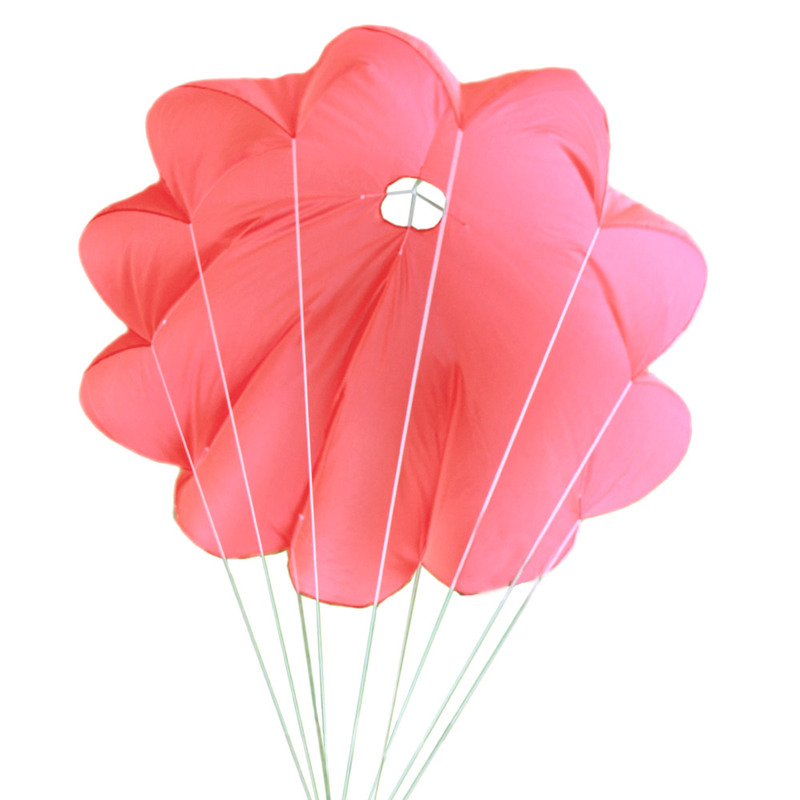 The super-light and tear-proof fabric does not wrinkle and the parachute opens itself automatically when the balloon bursts. The red signal color makes it easier to find! 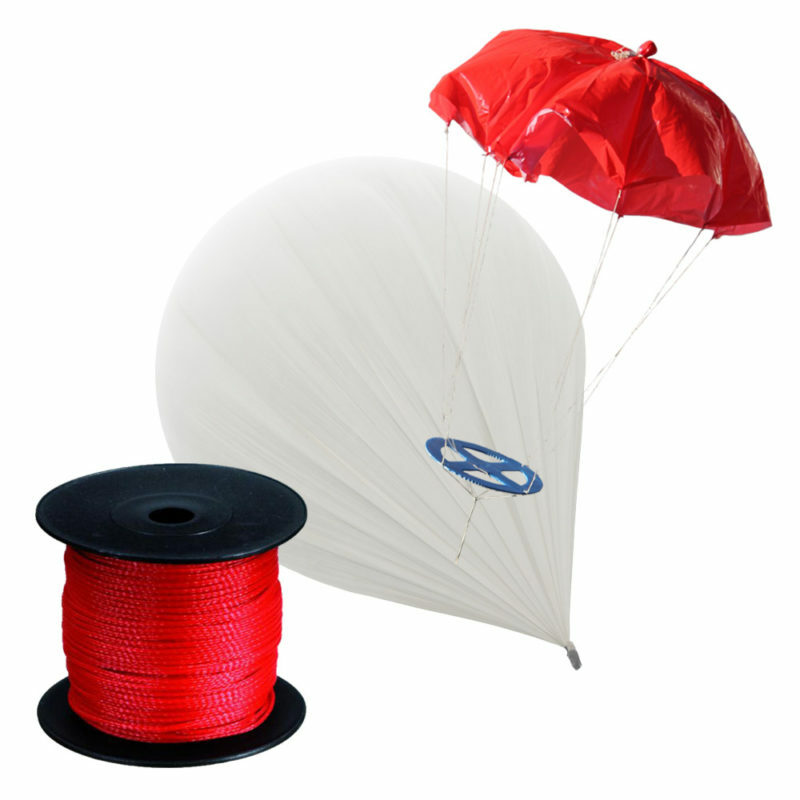 The parachutes are made in Germany.